Play Contests on Horse Racing Nation - Today's Games - Play a Cash Game - Play a Free Game Over $20 million won! - Monthly Leaderboard - King of Saratoga - List of $10,000 Contest Winners! - List of Head-to-Head Bracket Champions - How to Win TVG $100,000 SUPER 8 Contest - It's FREE! 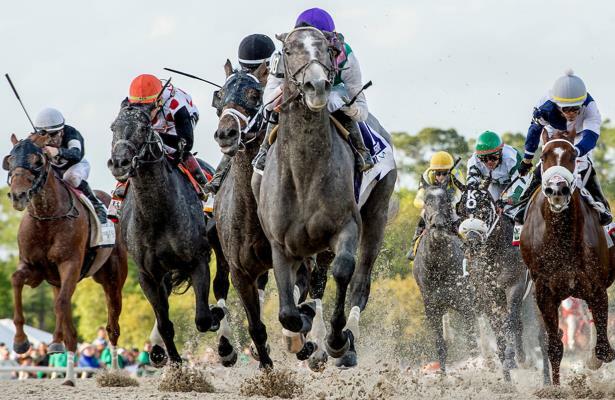 Gulfstream Park opened in 1939 and ran the first Florida Derby in 1952. Racing Jan 1, 2019 to Dec 31, 2019. 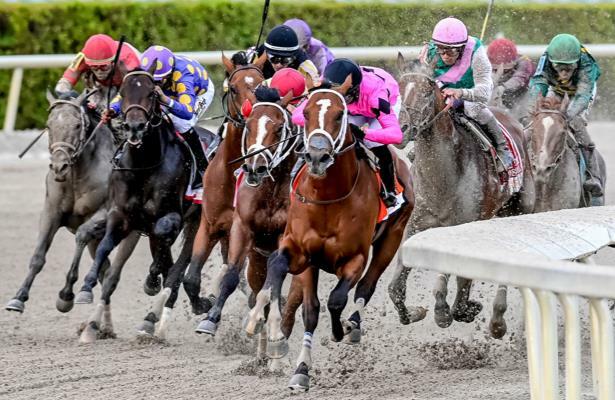 Get Equibase PPs for Gulfstream Park here! 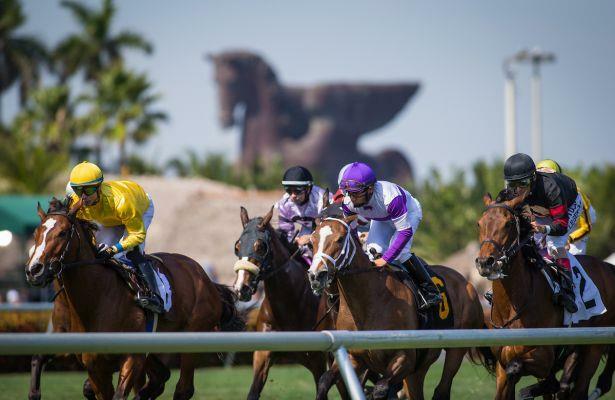 HRN's Reinier Macatangay runs down his best bets of the weekend. 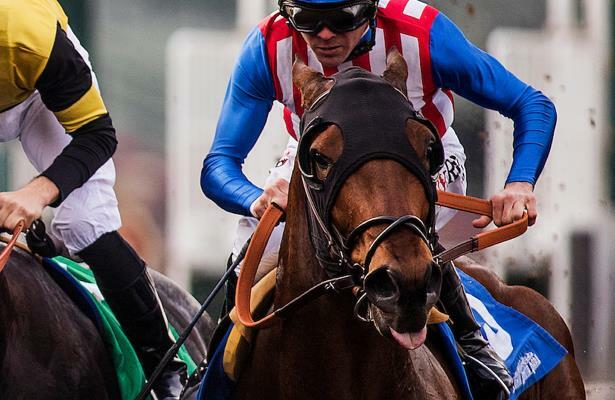 Analysis: Discernable difference in TimeformUS, Beyer figures? Once in a while, TimeformUS and DRF do not agree on speed figures. But with the 3-year-old crop right now, they agree quite a bit. 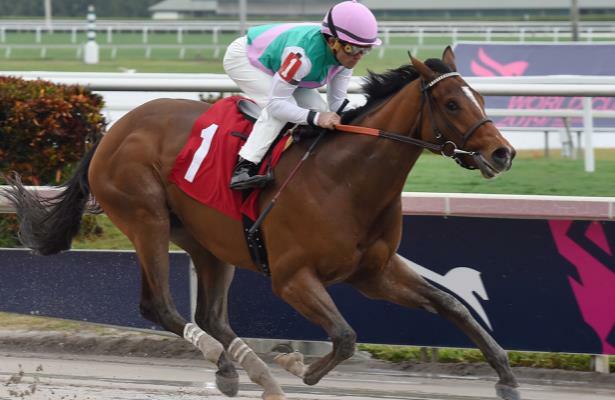 Hidden Scroll proved pace analysis wrong with a Florida Derby flop. 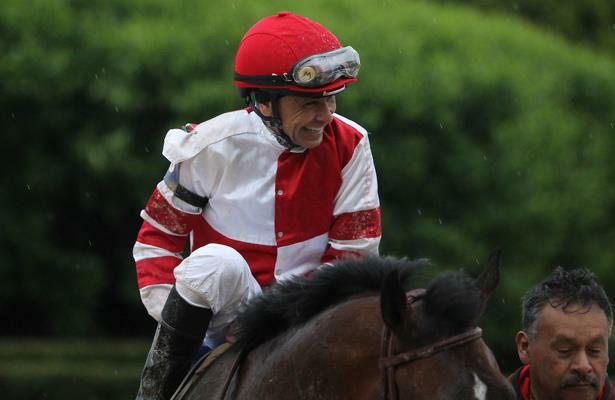 With official training starting Saturday, who will we see working under the Twin Spires? Mitole looks like one star among many in one of the best group of sprinters in decades. There's a new Las Vegas favorite leaving the final round of preps. 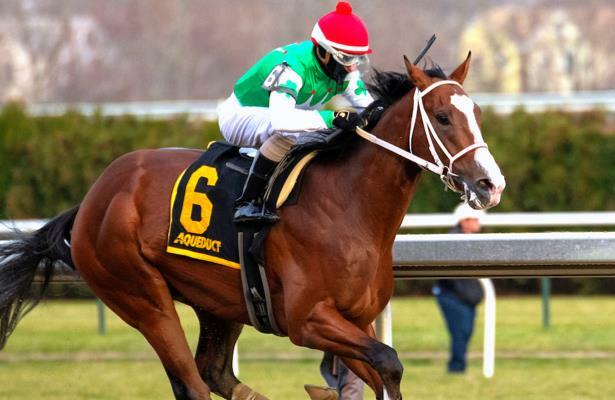 The Grade 2 winner Maximus Mischief has reportedly been retired. ©2019 Equibase Company LLC and Horse Racing Labs, LLC . All rights reserved. 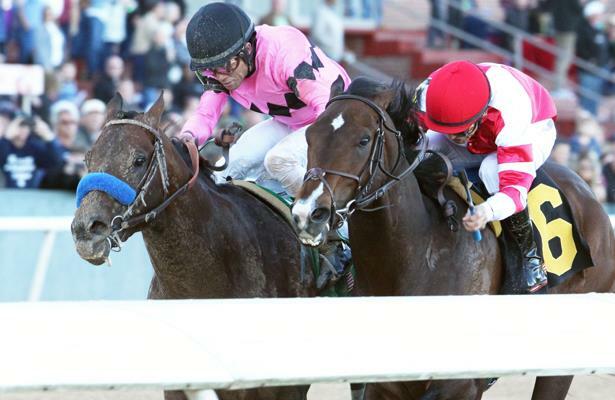 Data provided or compiled by Equibase Company LLC generally are accurate, but occasionally errors and omissions occur as a result of incorrect data received from others, mistakes in processing and other causes. 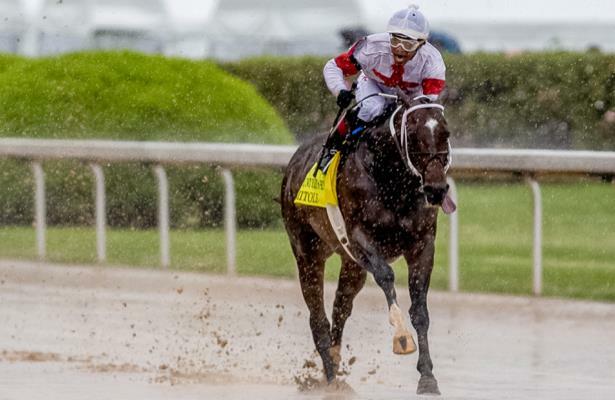 Equibase Company LLC and Horse Racing Labs, LLC disclaim responsibility for the consequences, if any, of such errors but would appreciate having any such errors called to their attention.